Shipping is a major part of a lot of businesses. With the ability to ship using many different shipping carriers all over the world, sometimes you need a quick update on the delivery of the an item. Without needing to go to the carrier's website, you can now see tracking information within your details window in Popdock. 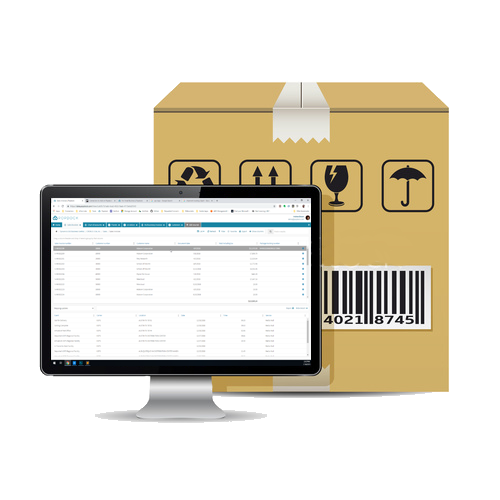 Popdock is able to identify tracking numbers in your lists and display the tracking information in the detail window by setting up a Popdock shipping carrier and adding a relationship to your list. This enables you to see the tracking information of the item in your list. Popdock retrieves detailed tracking information from the carrier used and displays them in a list so that you can see arrivals and departures from the original shipping departure location to the final arrival delivery location.